TuSimple is an AI startup that develops L4 autonomous commercial trucks. 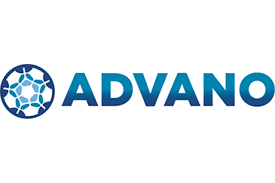 Advano is an engineered materials company that focuses on improving the energy density of lithium-ion batteries by 10-40%, utilizing scalable and economical "drop-in" silicon-based materials. AEye develops advanced vision hardware, software and algorithms that act as the eyes and visual cortex of autonomous vehicles. Solving the supply side of mobility with a high-speed, high-throughput integrated vehicle and infrastructure system. 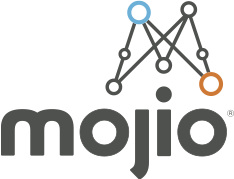 Multi-sensor AI Tools for Autonomous and AI Dev. Platform to build, update, and serve maps for autonomous vehicles. 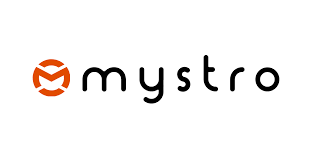 Imagry is developing a cameras-only level 4/5 self-driving platform. 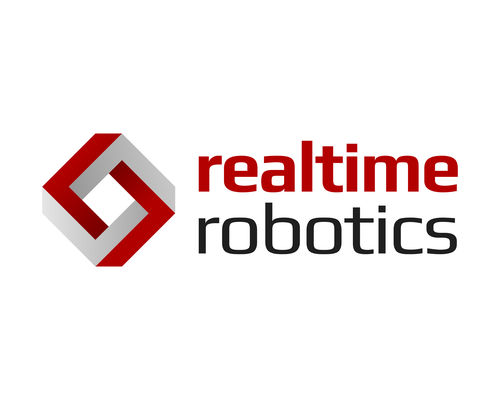 Founded by five seasoned robotics experts from CMU/NREC with over 100 years of collective experience in autonomy, Locomation develops safe and reliable autonomous trucking solutions. Lunewave offers cutting edge antenna and radar sensor technology for wireless communications and autonomous driving applications. Leveraging adaptive metamaterials and artificial intelligence, Metawave's primary market focus is to build intelligent beamsteering radars for autonomous driving. App that allows on-demand drivers automatically evaluate and accept only the best paying gig requests. Open Motor's open, modular, electric vehicle platforms allow new and existing car manufacturers to develop their own models saving up to two years of R&D and millions of dollars in investments. Perceptive Automata is developing critical human behavior prediction technology for the safe large-scale rollout of highly automated and autonomous vehicles into densely populated cities. Pony.ai builds L4 autonomous driving solutions. 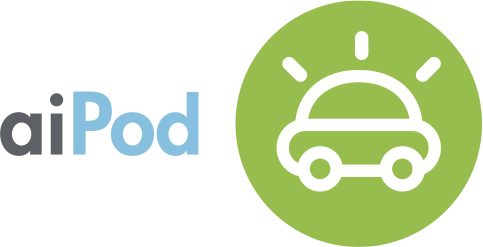 Ridecell is the leading new mobility platform for carsharing and ridesharing operators. The world’s leading anomaly uncovering, threat prediction, and prevention solution for connected and autonomous vehicles. SEMPLUS has created a patented touch screen that combines flexibility, touch, and pressure into a single touch product, enabling innovative design, multi materials touch surfaces and new UX. We can wirelessly read out all the activity of the brain via the iris muscles with the same fidelity as a fMRI. We extract CO2 from closed spaces to improve the quality of indoor air and reduce energy consumption for buildings and increase the range for cars as a result of the energy savings. Swerve.ai builds self-driving software with advanced safety features, from the ground up. aiPod is developing city-integrated autonomous Mobility-as-a-Service by leading pilots of autonomous mobility in complex urban environments in concert with the right stakeholders. BlinkAI Technologies is building a transformative deep learning AI platform to optimally extract and reconstruct information from sensor data for enhancing image fidelity in difficult, low-signal environments. Brodmann17 is a software company, who has developed a deep neural network (DNN) with game-changing technology that can handle real time deep-learning vision on low power processors. CARMERA builds “living” HD Maps by maintaining the world’s most robust real-time, street-level intelligence platform. Darwin AI offers a platform that allows companies to use AI to build, optimize and explain AI. They focus on applications in automotive, consumer electronics and computer hardware industries. 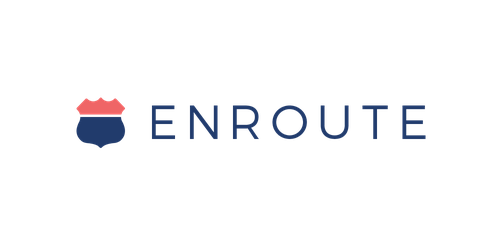 Enroute creates a personalized interaction platform which enables mobility companies and passengers shape the new travel time paradigm. Inhalio is changing the consumer experience in Mobilty Industry through Intelligent Broadcast Scent Technology. Kelzal produces the Perception Appliance™, followed by Mobile Robots and Autonomous Vehicles. Latent Logic uses state-of-the-art AI to build virtual testing environments for autonomous cars. Manufacturer of light electronic motorbikes designed to provide high quality motorbike that are fun and easy to ride. MDgo is the medical personnel onboard. Momenta, established in 2016, is one of the leading autonomous driving companies in the world. Momenta is building the “Brains” for autonomous vehicles. Our deep-learning based software in perception, HD semantic mapping, and data-driven path planning enables the realization of full autonomy. Momenta offers multi-level autonomous driving solutions as well as big data services. Momenta’s team is composed of some of the world’s foremost experts on computer vision and deep learning, including one of the authors of Faster R-CNN and ResNet, the most influential deep learning network, and winners of various top Computer Vision Competitions (ImageNet 2015, MS COCO Challenge 2015, ImageNet 2017, etc.). Group members mainly come from top universities and research institutions such as Tsinghua University, Massachusetts Institute of Technology and Microsoft Research Asia, and well-known technology companies such as Baidu, Alibaba, Tencent, Huawei and SenseTime. Momenta is leading the autonomous driving software space with advanced technical competence and a strong commitment to innovation. Ouster is a leading provider of LIDAR and related robotics technology dedicated to bringing 3D sensing to the masses. 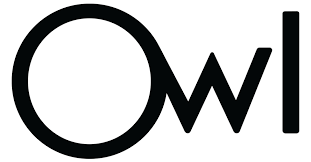 Owl Cameras, Inc. focuses on design, development and production of video security for your car never seen before. PolyAI is a London-based startup building the next generation of conversational user interfaces. 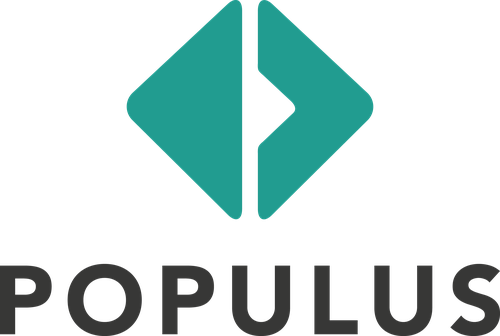 Populus is a transportation technology company that helps cities and private mobility providers deliver safe, equitable, and efficient streets through better data and analytics. General Purpose autonomy platform for robotic systems. Regulus is the first company looking at sensor security as its primary focus. Silicon Mobility is a full stack technology player powering control solutions for a cleaner, safer and smarter mobility. 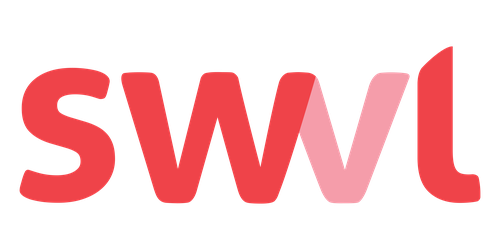 SWVL is a private premium alternative to public transportation that enables riders heading in the same direction to share a ride during rush hour for a flat fare, thus increasing the overall system’s efficiency and making the process convenient and affordable to all stakeholders. 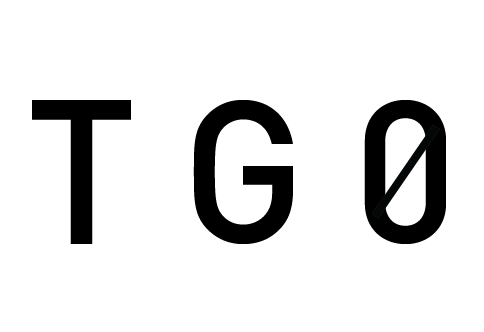 TG0 is an interactive technology that allows brands and manufacturers to build 3D touch control systems. Thor is a fleet lab offering holistic, flexible solutions for fleets adopting electric mobility. 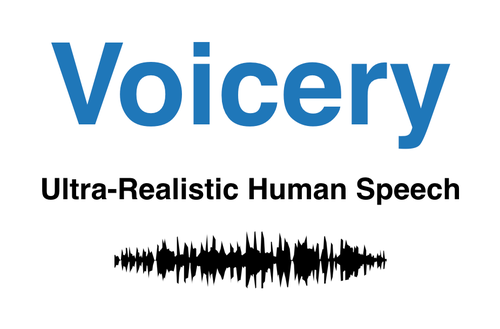 At Voicery, they synthesize ultra-realistic voices using cutting-edge deep-learning research. 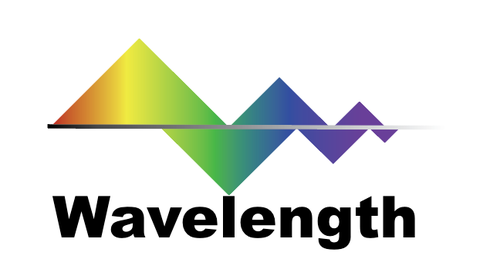 Wavelength is an AI technology company. We provide deep learning neural network and computer vision software for automotive industry including ADAS and autonomous driving, as embedded low power edge computing solutions. 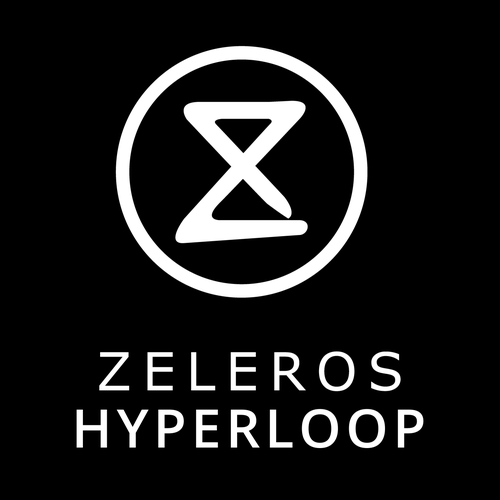 Zeleros has designed an innovative hyperloop transport solution.